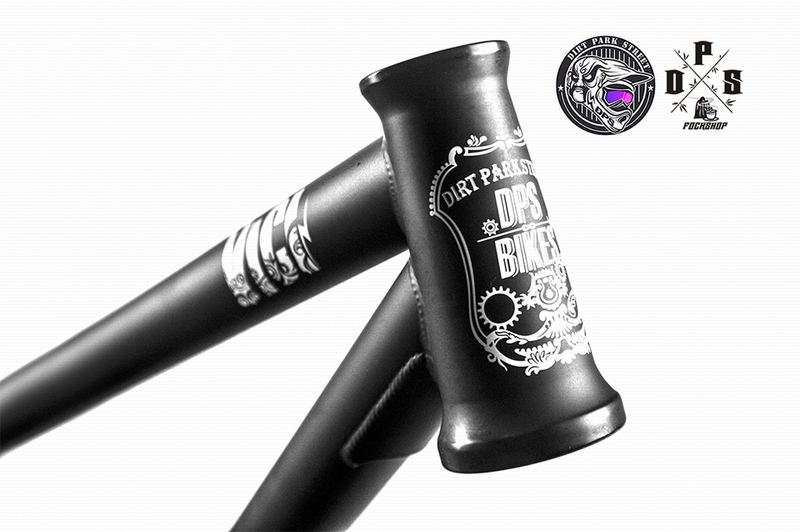 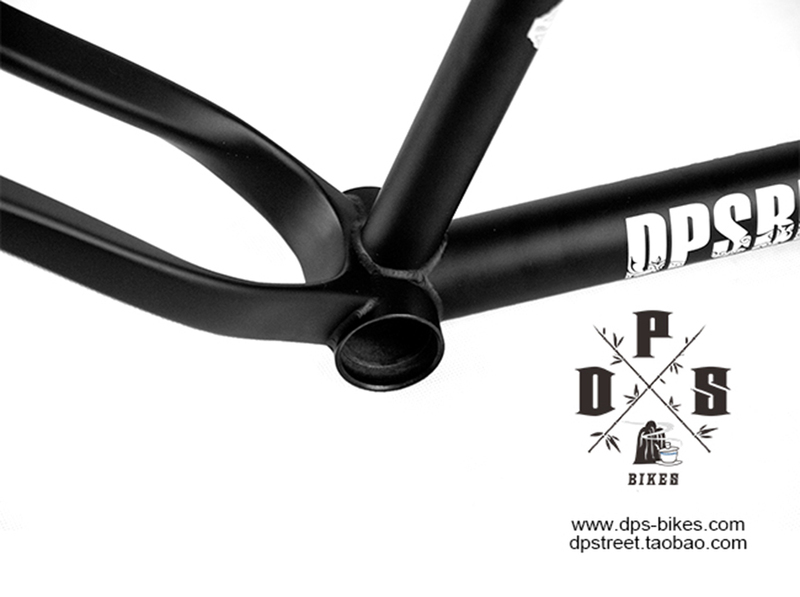 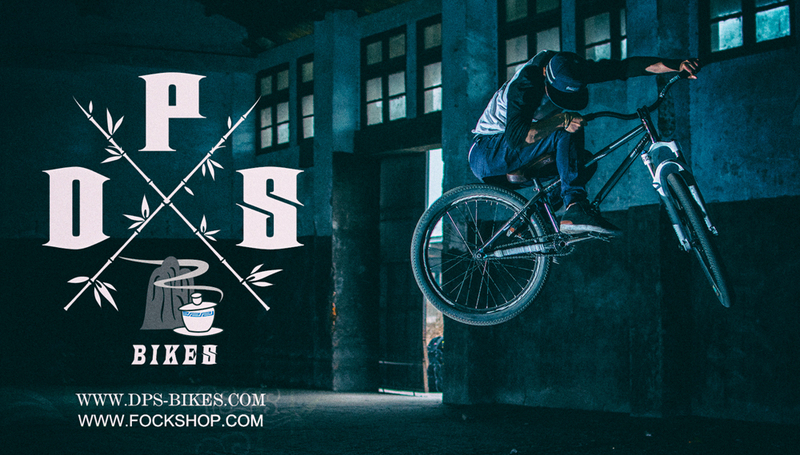 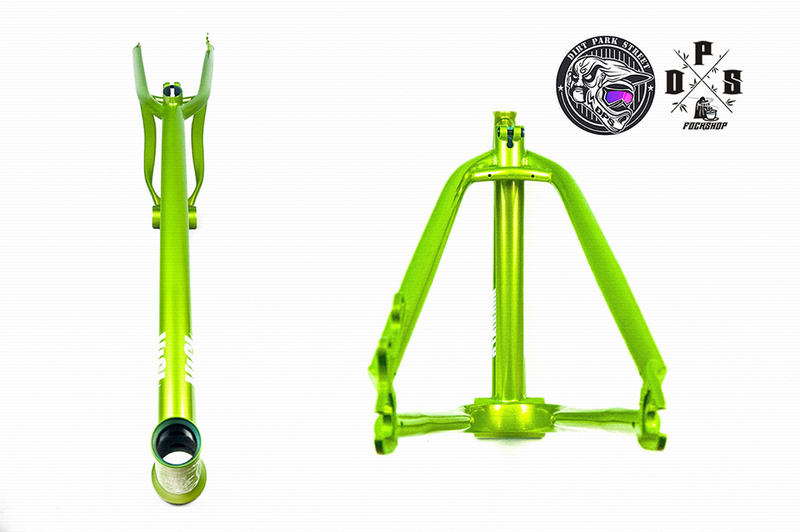 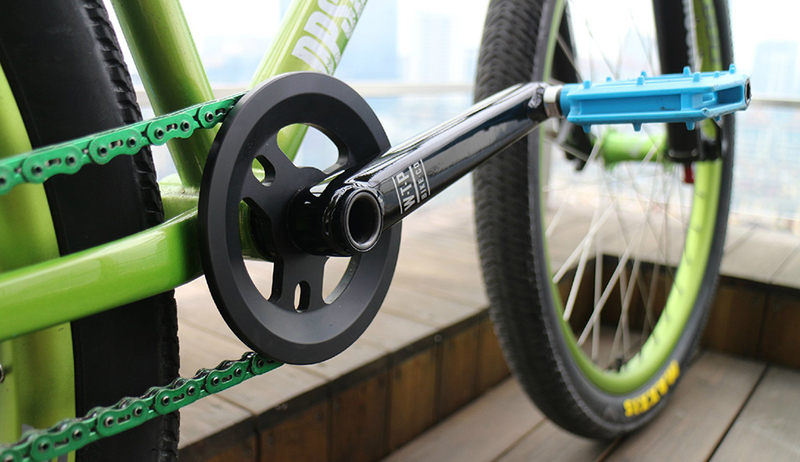 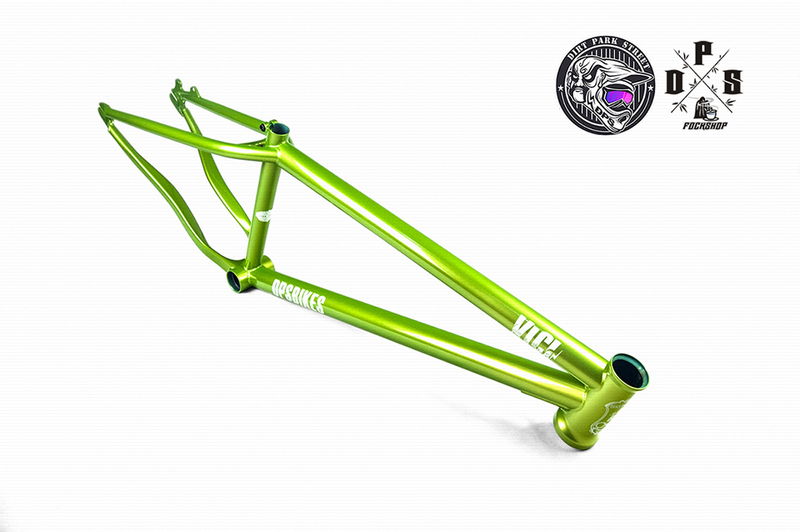 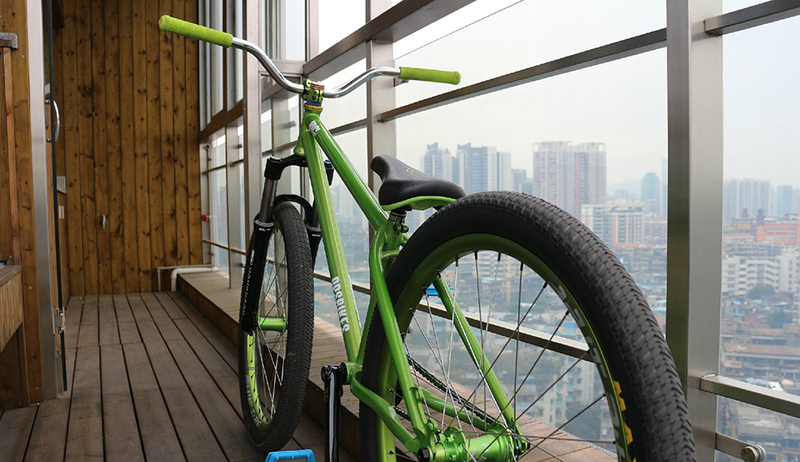 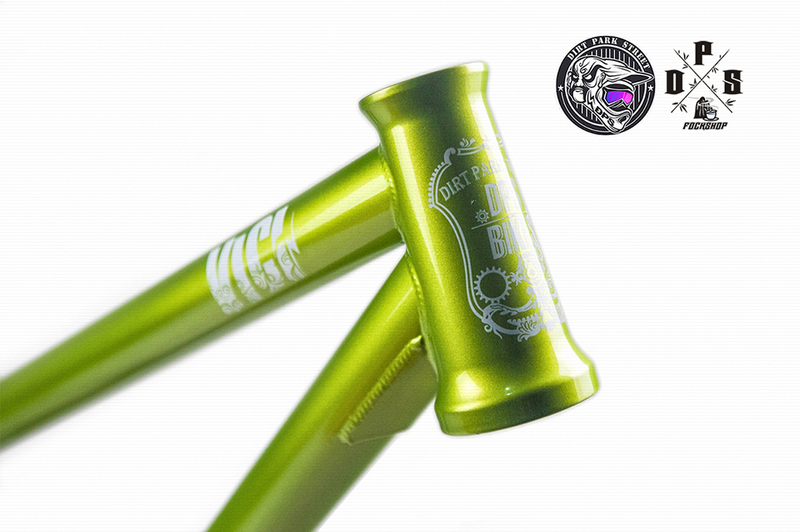 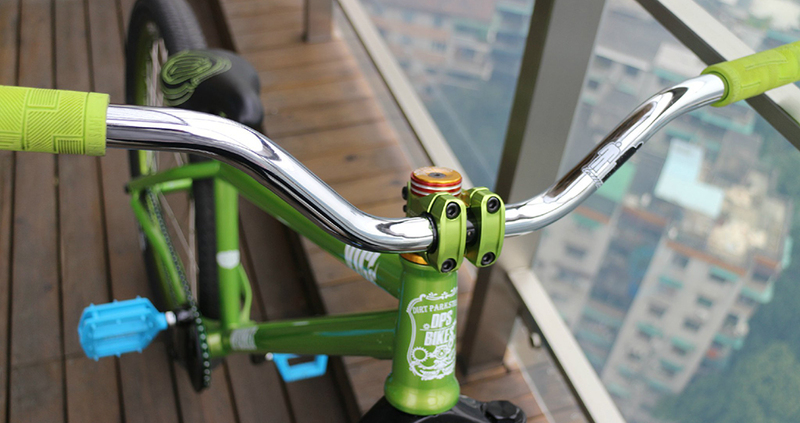 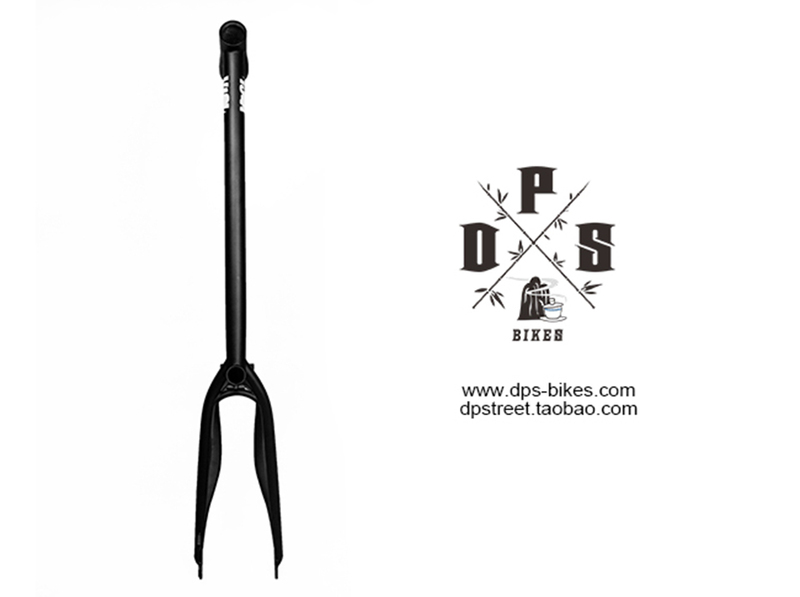 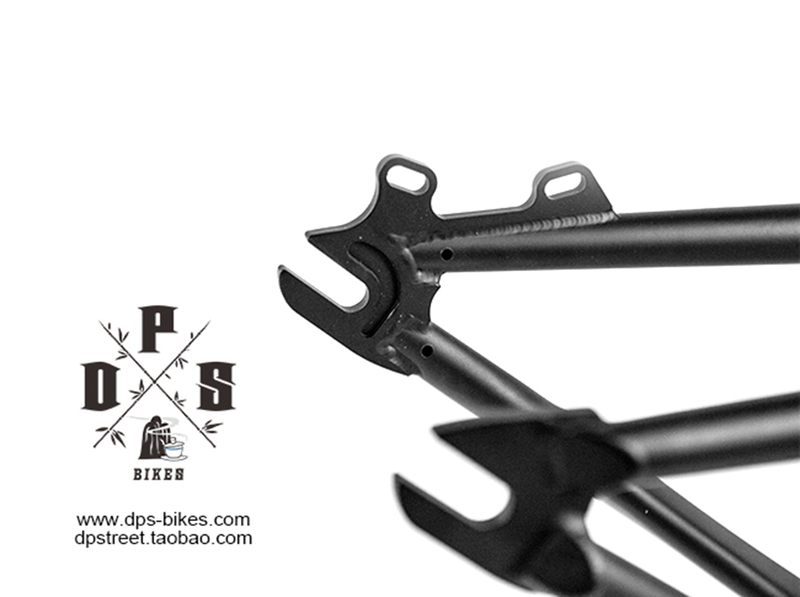 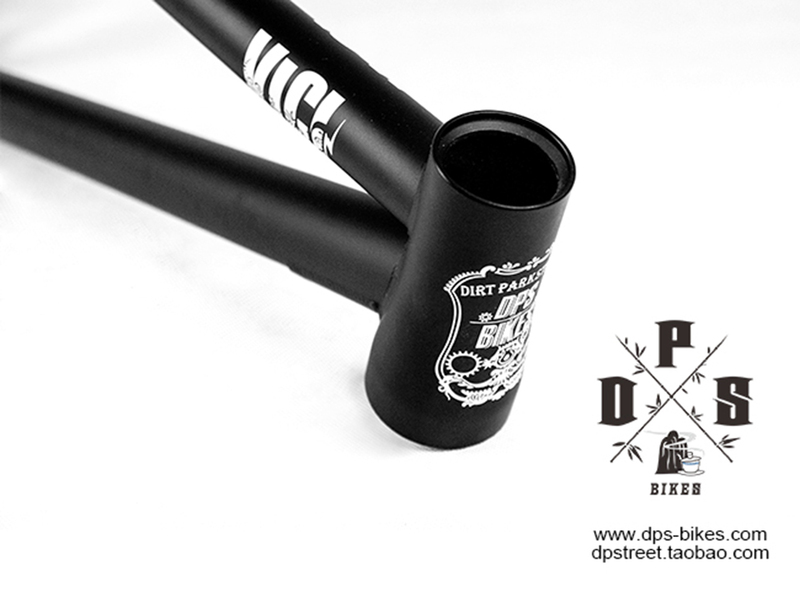 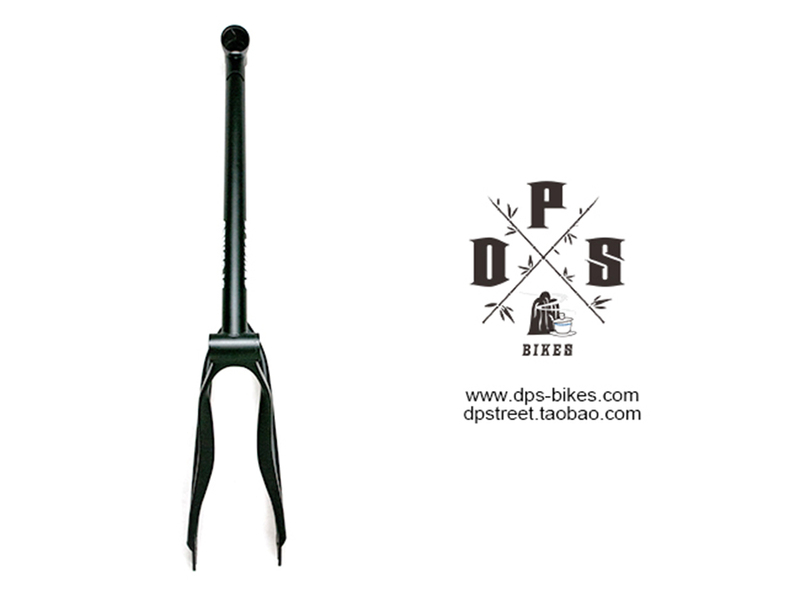 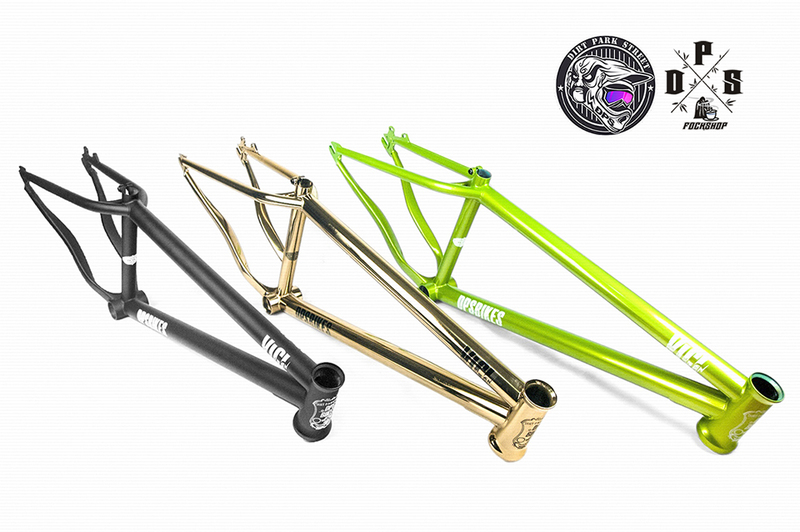 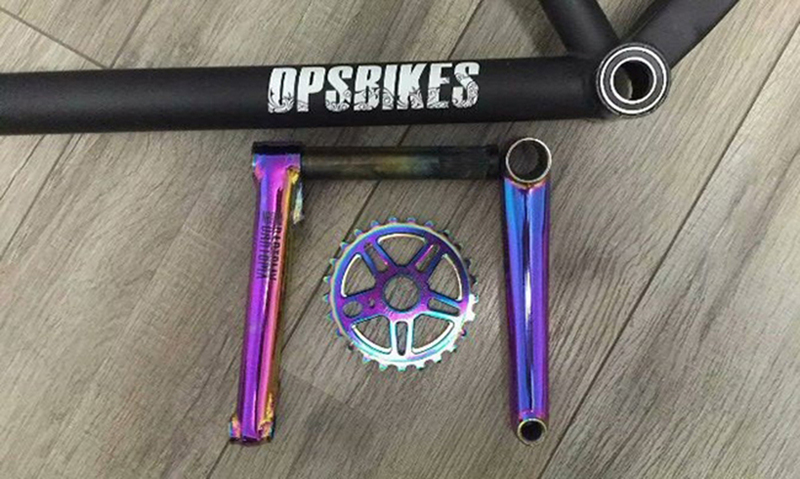 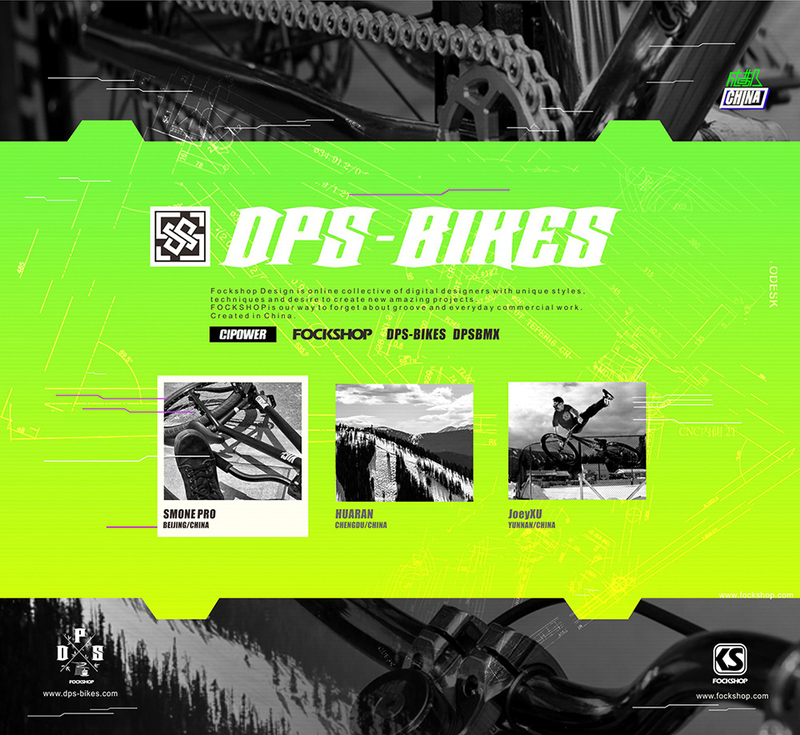 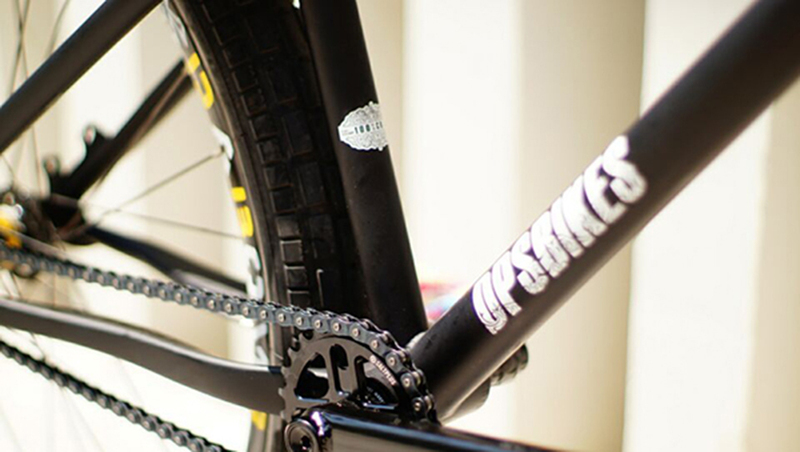 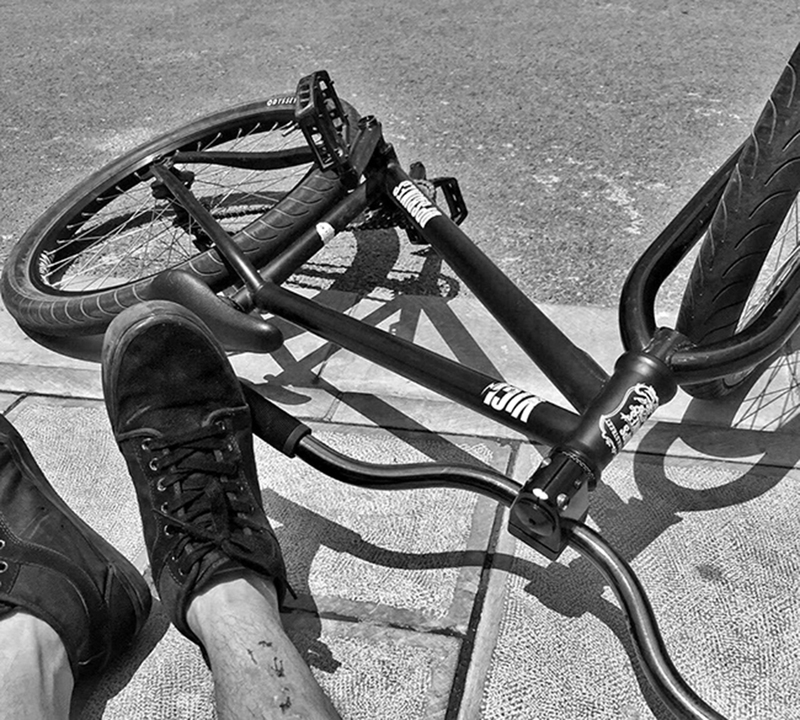 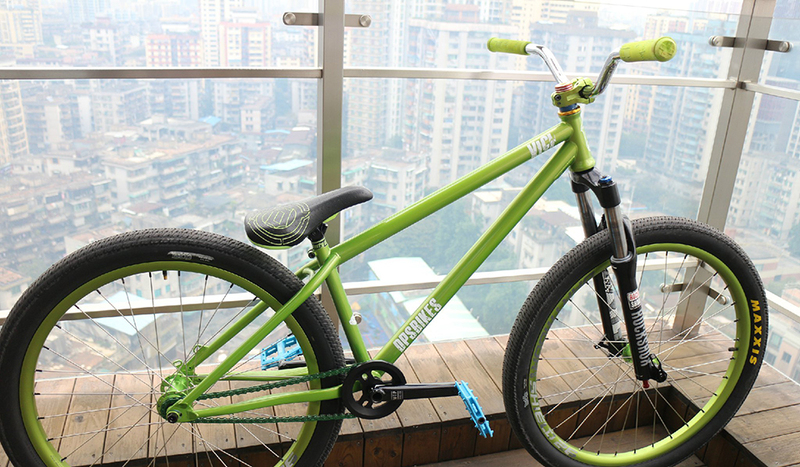 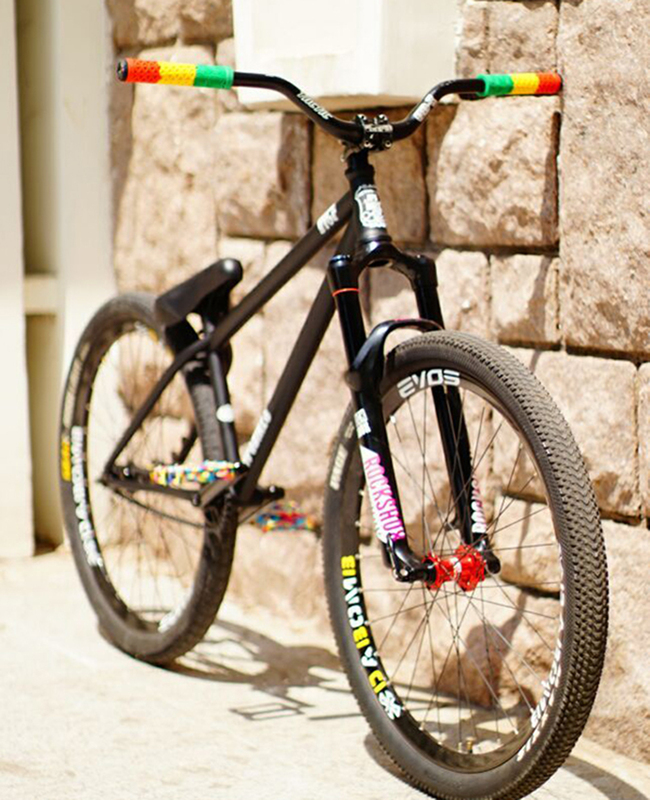 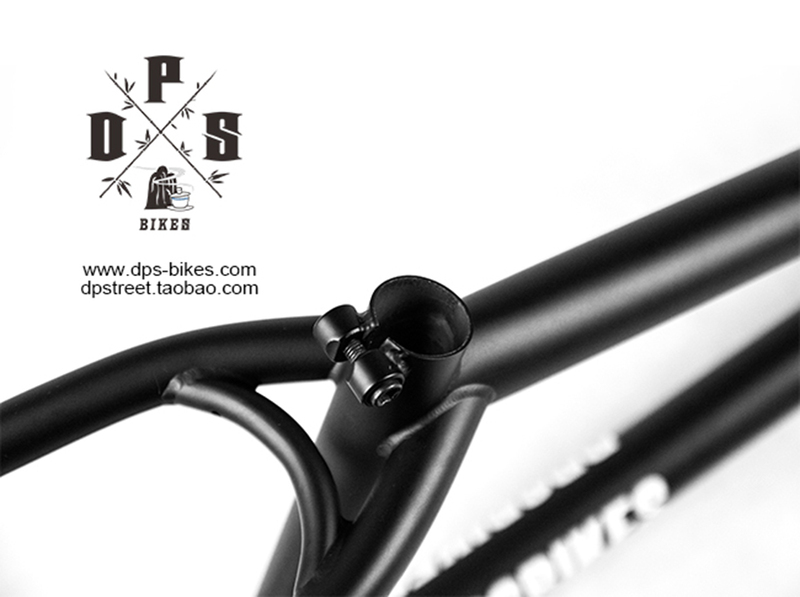 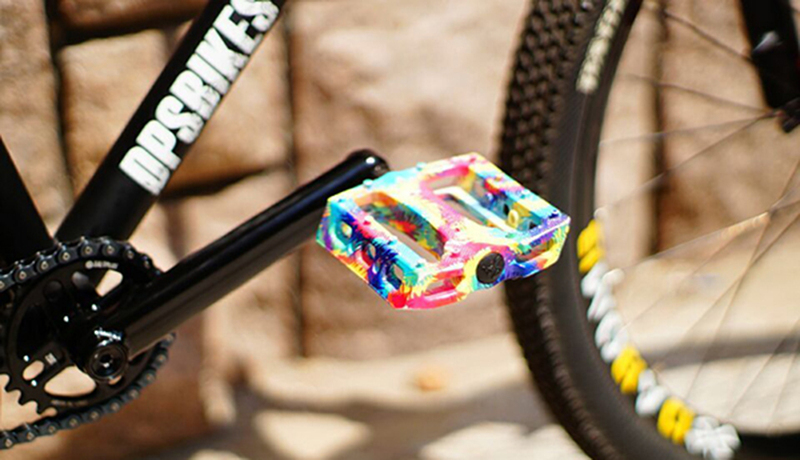 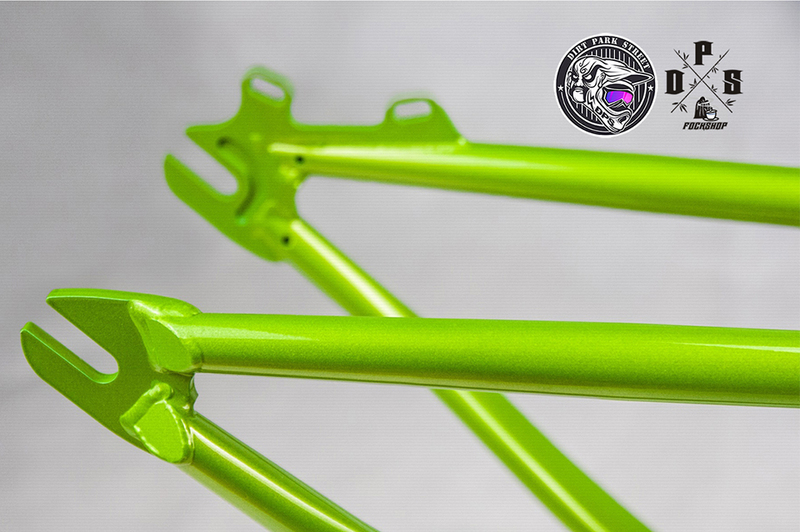 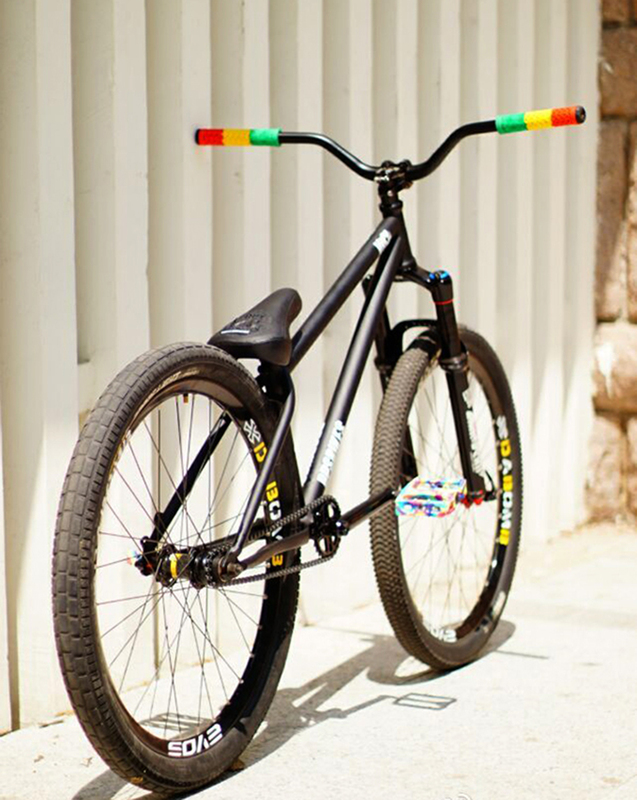 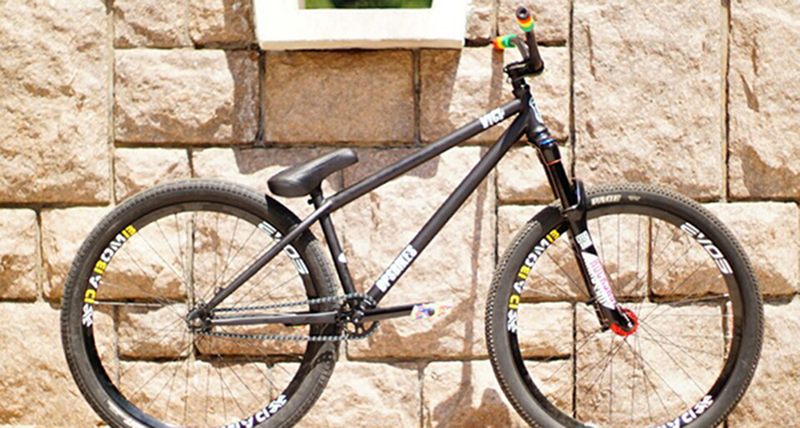 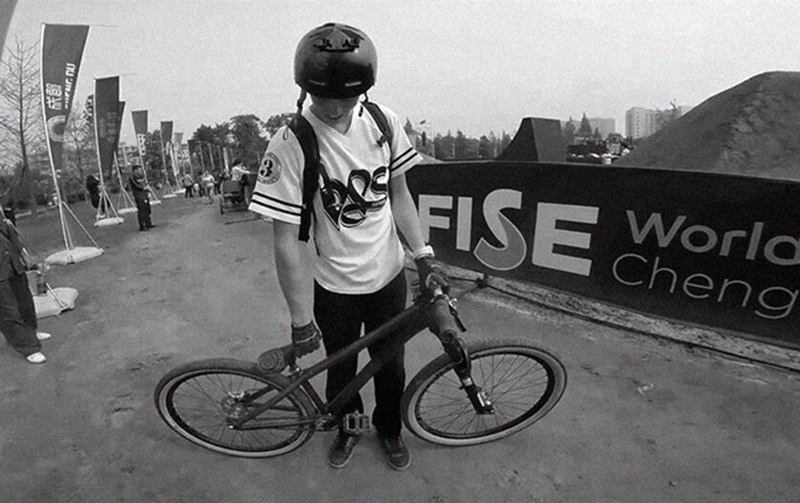 @DPS – BIKES independent brands, to provide high quality, civilian price level MTB accessories. 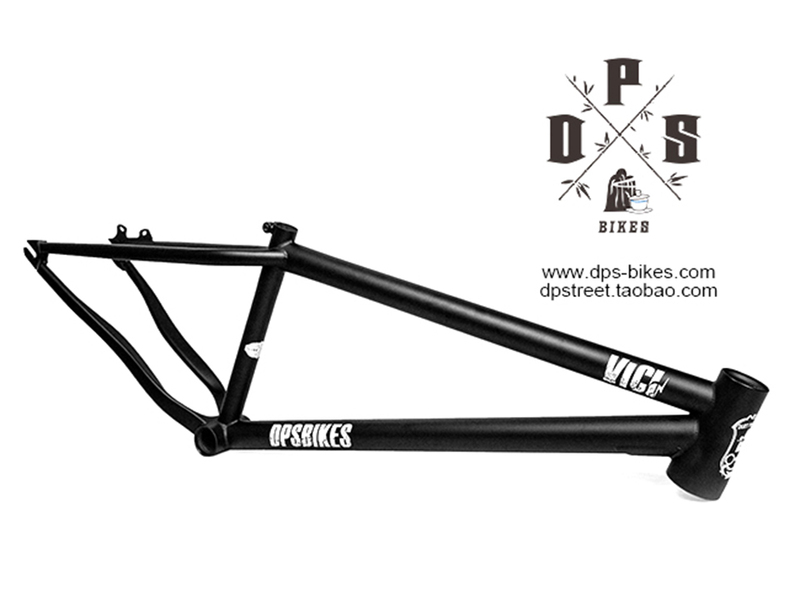 VICI frame for our first product, we spent a lot of blood, hope to bring a surprise to the world for cool. 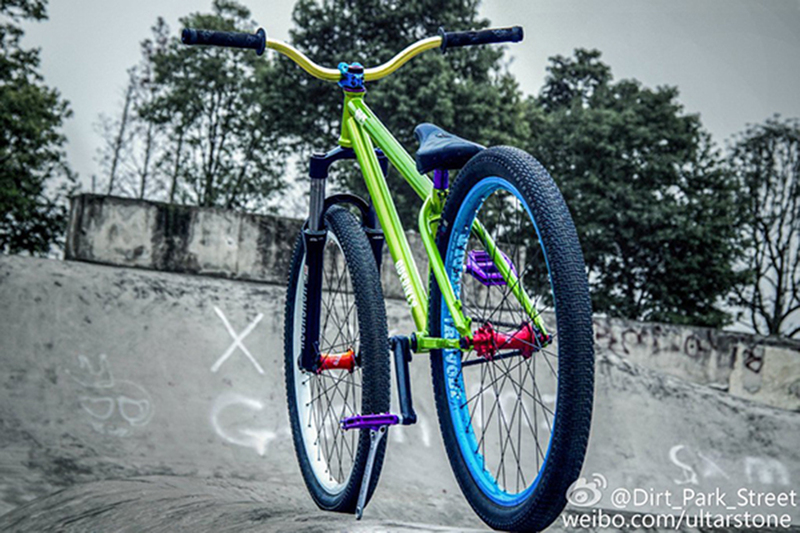 For this painting design, I like it very much I this inspiration from European industrial coating design of movement. 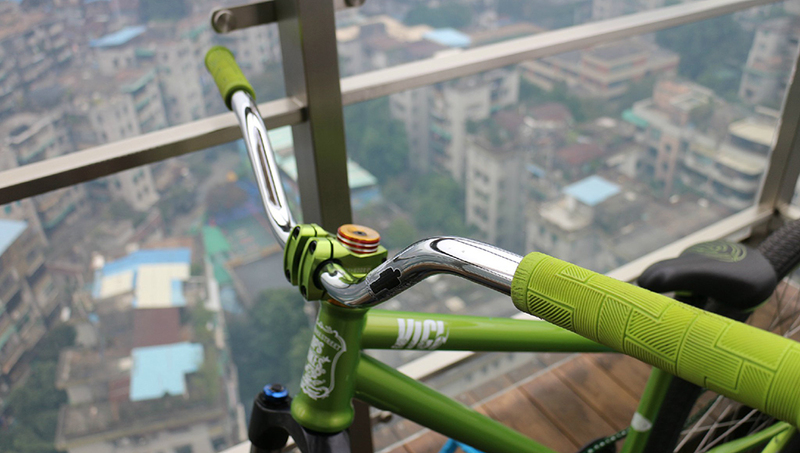 Head tube design performance function, industrial technology, mechanical aesthetics and on into the pecking order, with luxury gear and Victoria vines to art, although I personally has been sticking to the internationalism design style is concise, this time with the exception in the direction of a little more complicated to operate, but also is accord with international clients and slope car players, of course we will behind a set of better Chinese wind series.